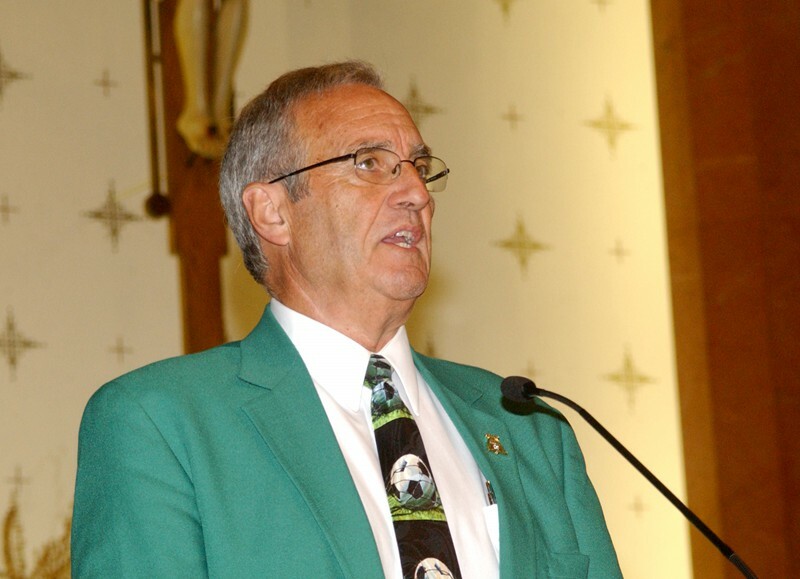 The 2014 St. Louis Soccer Hall of Fame Memorial Mass at St. Gabriel the Archangel Catholic Church. We celebrated the lives of 4 of our Hall of Fame members who passed away since last year and even though he is not in the Hall of Fame yet, we prayed for Paul Dueker who passed away unexpectedly in August. 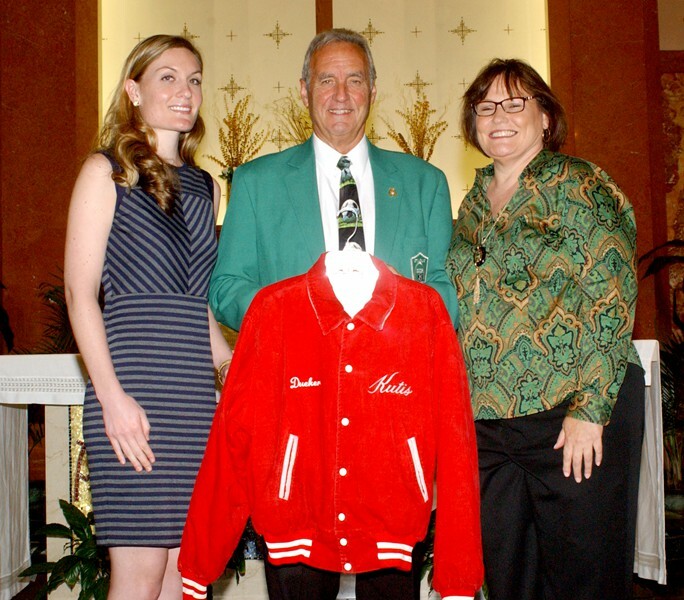 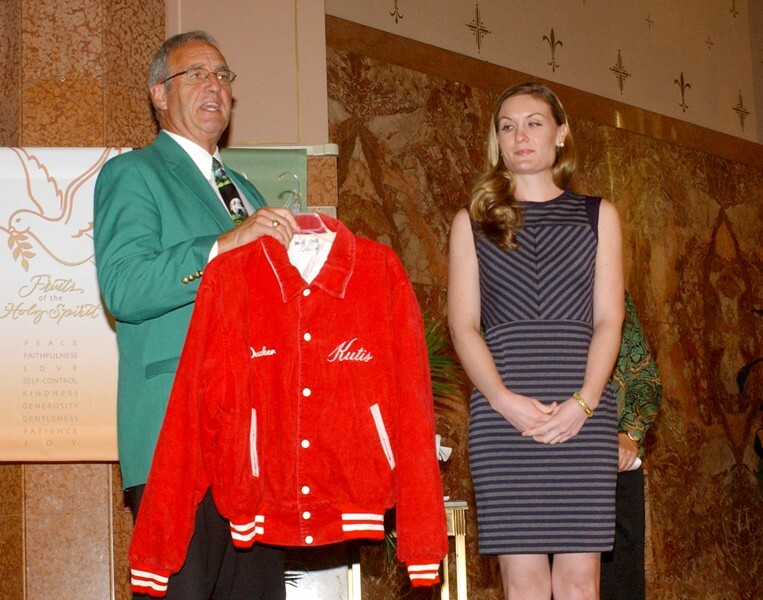 At the mass his daughter Ragan donated Paul’s Kutis 1986 Open Cup National Championship Jacket to the Hall of Fame. 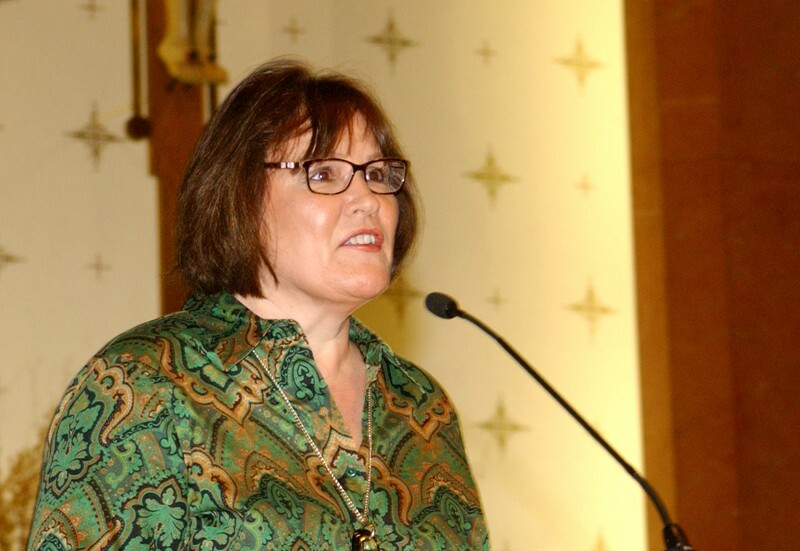 Paul’s sister Jane Goodwin spoke for the family.